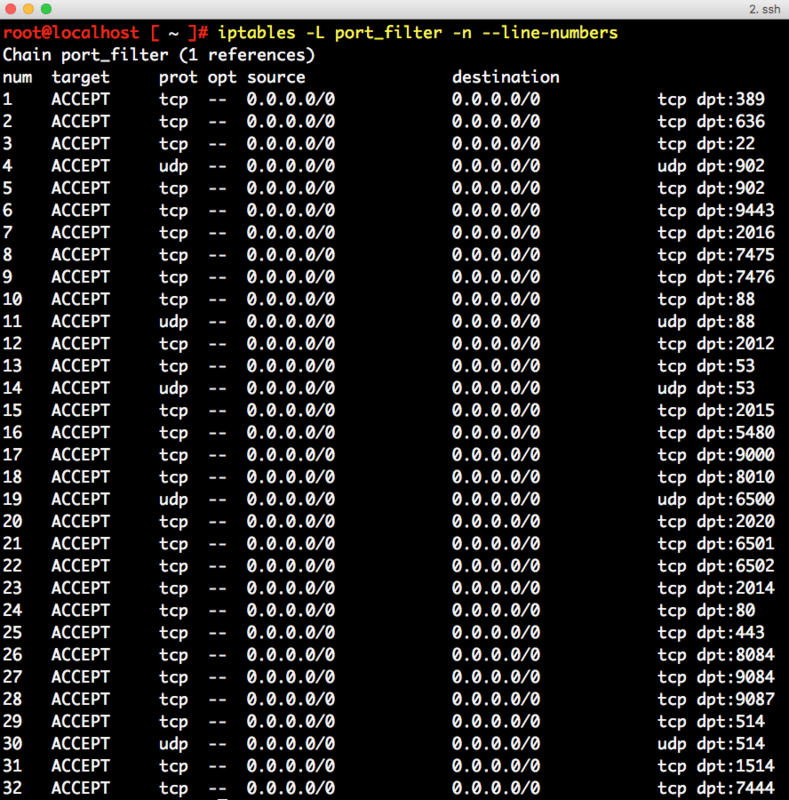 Is a DNS server still required when using a Static IP for VCSA? 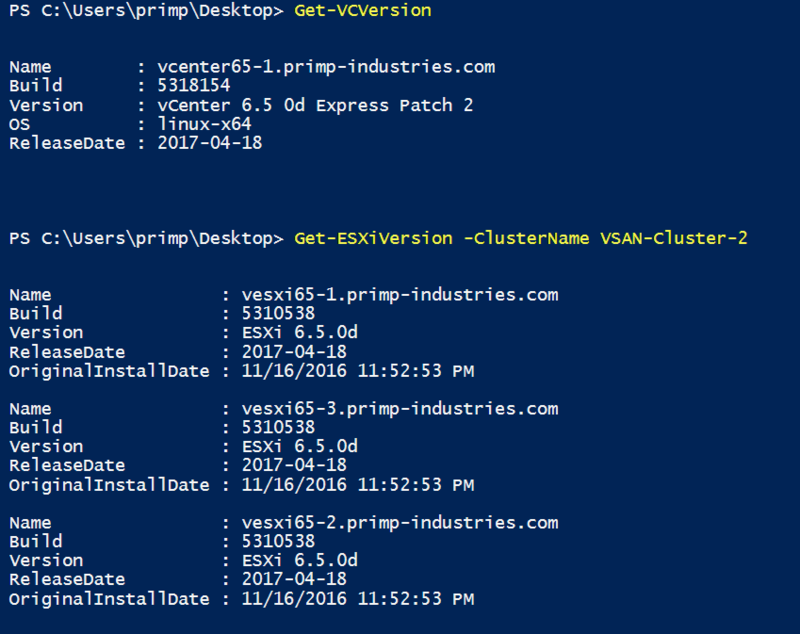 When deploying a vCenter Server Appliance (VCSA), customers have two options for setting up a static network address: using either a hostname (Fully Qualified Domain Name) or just a static IP Address (e.g. no DNS). 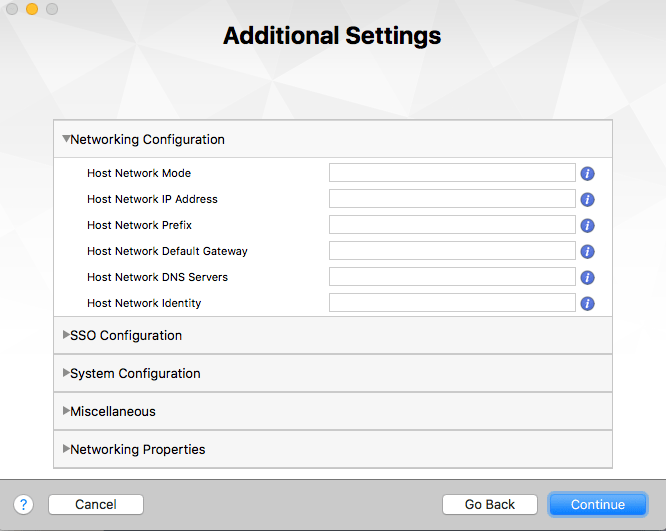 In the first option when using an FQDN, it should be no surprise that you need to also specify a valid DNS Server which the VCSA UI/CLI Installer will automatically validate both the forward and reverse address. 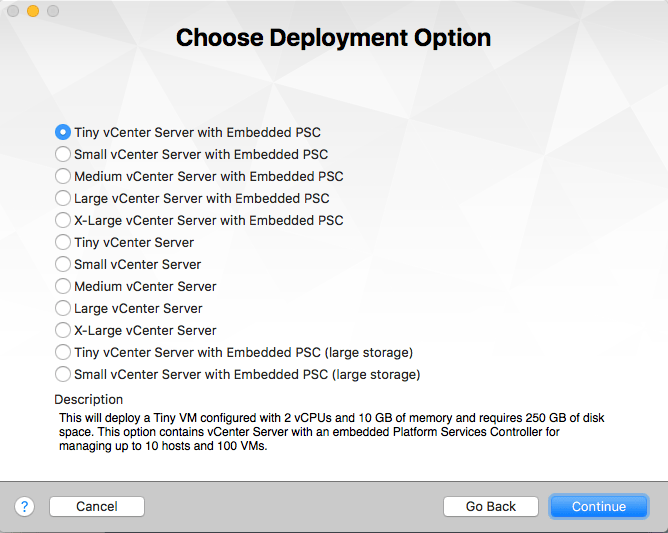 This is the most common deployment model for customers in both production as well as for development environments such as a vSphere home lab. In the second scenario, where a static IP Address is used, a DNS server is not required because we are NOT using an FQDN for the hostname but rather an IP Address. Having said that, if you have ever used the VCSA UI or CLI, you will find that the DNS Server entry is actually a required field and you can not proceed without providing an address. 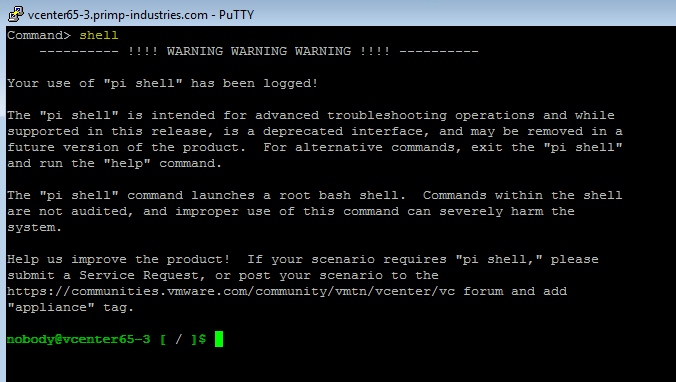 As mentioned earlier, we know that it should not be required but currently the VCSA Installer is a bit overly cautious in its pre-checks and does require a value today. This is something that has already been shared internally and the team will be relaxing this requirement in the future. 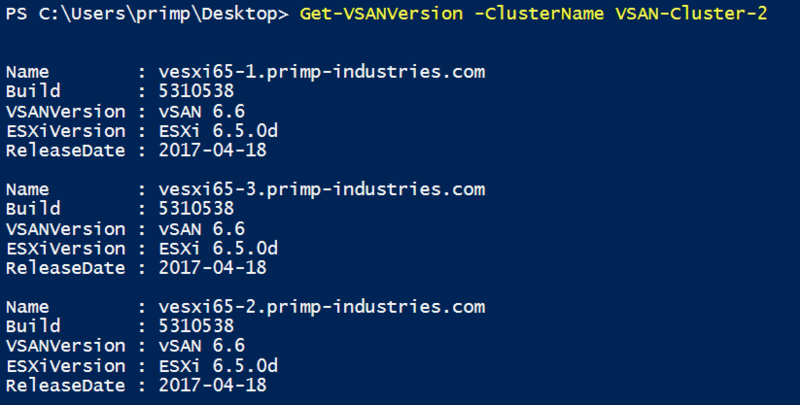 With that said, this leads us back to the original question posed in the blog title, do we need a valid DNS server when using a static IP for the VCSA? [Read more...] about Is a DNS server still required when using a Static IP for VCSA? I had couple of folks ask about the setup and I figure I would post a quick write up. While looking at the project, I found that net-glimpse includes quite a bit of customizations in the colors, data collection and how data is displayed. Specifically, rather than relying on the well-known ports that have already been pre-defined, you can also add additional custom ports and specify the label that it should automatically used. 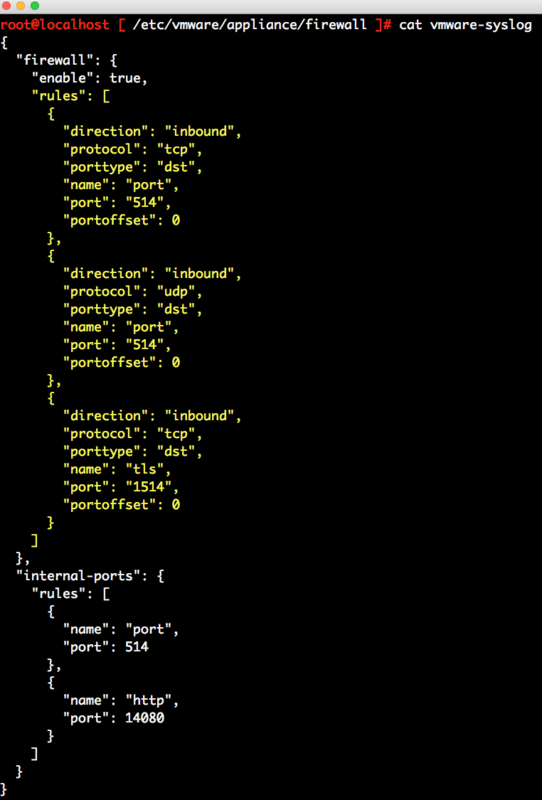 This gave me an idea, instead of a generic visualization of the VCSA, we could get specific service information and have those label automatically get displayed.